What Happened: The developer seeking to revitalize Oxnard’s Channel Islands Harbor will be granted a two-year lease extension, thanks to a divisive vote lodged by the Ventura County Board of Supervisors in the final days of 2017. 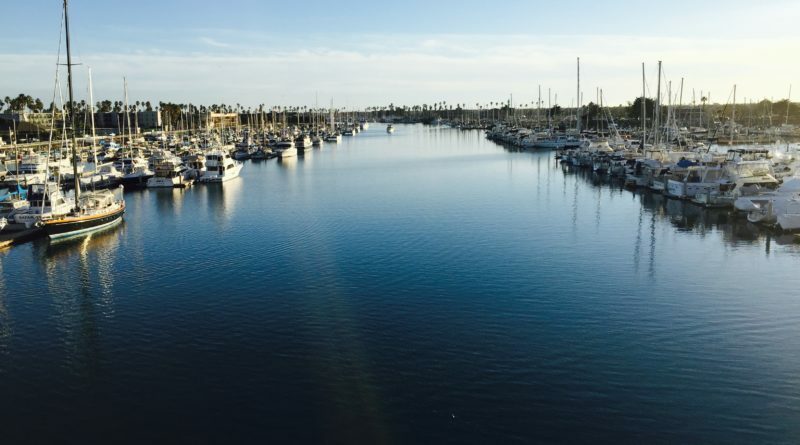 Supervisors approved an option agreement with Channel Islands Harbor Properties in November 2015, but a dispute between Ventura County and the city of Oxnard over permitting authority has caused the project to be delayed. An appeal to the California Coastal Commission for the quasi-judicial agency to intervene was unsuccessful, with city and county officials left to resolve the matter without state involvement. Supervisor Peter C. Foy said the harbor is an asset for the entire county to enjoy and its revitalization should definitely move forward. Also in support of the extension was Supervisor Kelly Long, who said many constituents told her they want to see the harbor area revitalized. Voting against the item was Supervisor John Zaragoza, whose supervisorial district includes Channel Islands Harbor. Zaragoza expressed frustration with the project’s slow development, stating the harbor revitalization has been on the docket for nearly a decade now but many unresolved issues still remain. “We’re struggling with something that should have happened a long time ago,” Zaragoza stated, adding the Coastal Commission decided to not intervene with the dispute between Ventura County and the city of Oxnard. Supervisor Linda Parks abstained; Supervisor Steve Bennett joined Foy and Long in voting in favor of the extension. What’s On Tap: Ventura County Harbor Department Director Lyn Krieger anticipated construction could start before the end of winter. The two-year extension will be in effect through 2020. Channel Islands Harbor Properties would be ready to move forward with the Fisherman’s Wharf (and other) projects once Oxnard and Ventura County officials resolve come to terms on jurisdictional issues.